I'm housesitting for Jordan this week while he and his family are at Disney World! Having a whole house to myself gives me a lot of time and room to experiment in the kitchen and I had a craving for key lime pie. 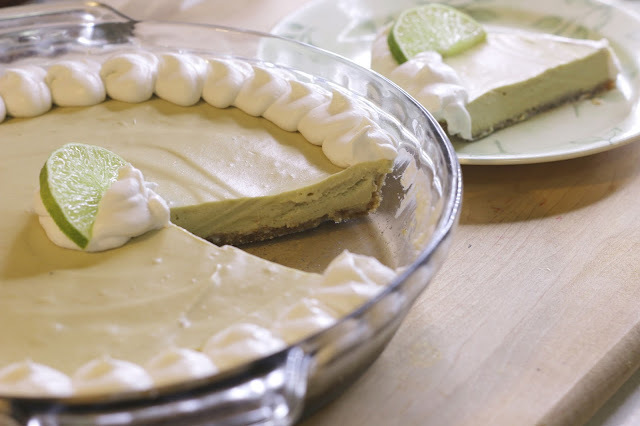 I'm always looking for a good recipe for dairy-free key lime pie because it's one of my favorite desserts. The problem is that there aren't a lot of dairy-free options that taste as good as the original. 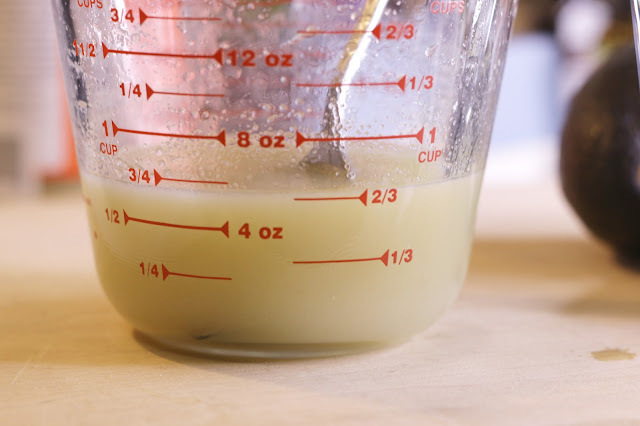 My most successful batch was a cooked version, but it was rather time consuming because I had to make my own sweetened condensed milk and it also had a lot of sugar, which I try to stay away from. 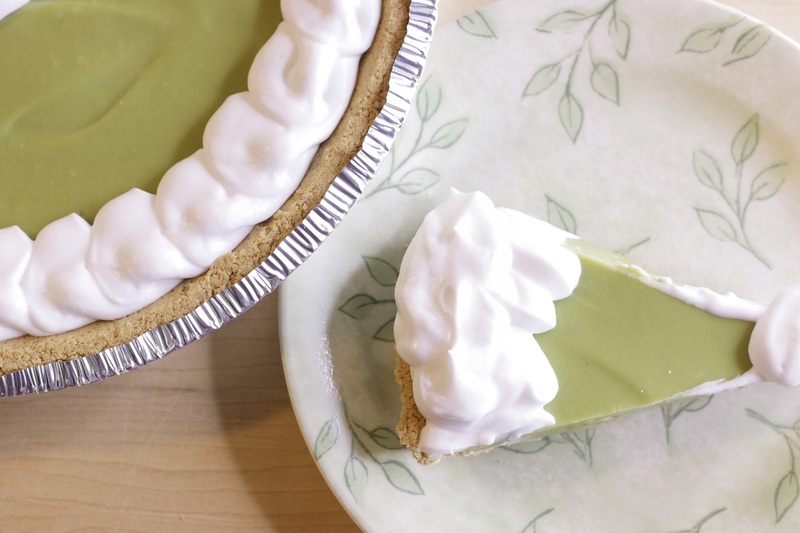 So this week's project was to develop my perfect key lime pie. I knew the consistency I wanted, I knew the flavor I wanted, and I knew I wanted to use ingredients that I wouldn't feel guilty about eating. I just needed to figure out how to put it together and in what ratios. That's the great thing about making your own recipes, you can make them exactly what you want them to be. Recipe development is an art. You do have to have at least some cooking experience and you need to have at least an educated guess of how your ingredients will react with each other. The best way to learn how ingredients will react is to first cook using recipes until you understand the process enough to be able to know what ingredients or processes are necessary and what can be changed. Beyond that, it can still be trial and error, but hopefully not a complete disaster. For me, this pie took two tries. I'll show you both recipes so you can see the process. My first attempt turned out pretty good. I actually really liked it, but it wasn't the best I had ever tasted. So back to the drawing board! I realized that the first pie wasn't going to be perfect as I was piping the coconut cream on top. My first thought was, "Ooh, I should have put this in the pie instead of on top", and I was right. It turned out really dense and could have used a little fluff. After tasting it, I also realized that it needed more lime and more sweetness. 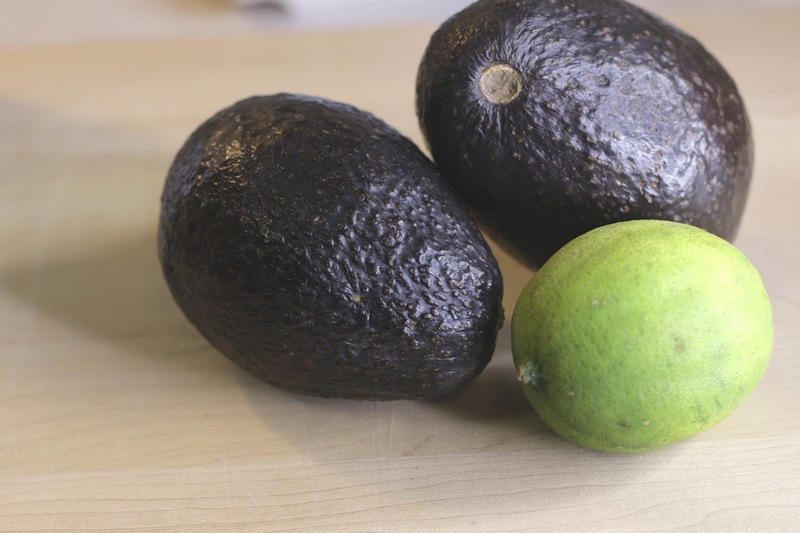 However, instead of adding more lime and sugar, I cut out two avocados from the recipe. I knew the coconut cream would be less dense and take up more room in my pie. Therefore it need less flavor for the same amount of volume. I also decided to make my own crust the second time around. Mix all ingredients in a food processor until you can form a ball of "dough" with the mixture. 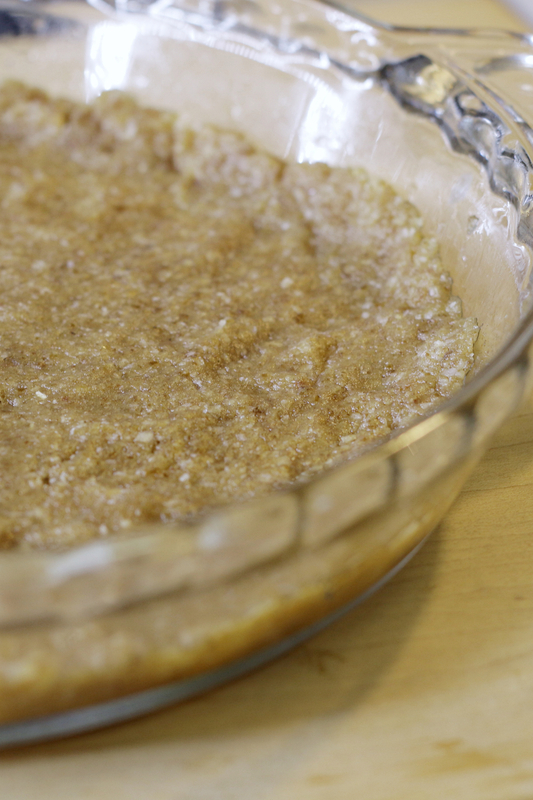 Press the mixture into a pie pan. You can toast the crust by broiling it in the oven for 3 - 5 minutes or you can leave leave it raw. In a small bowl, mix the lime juice and gelatin until completely dissolved and set aside. *Whip the chilled coconut cream and set aside. 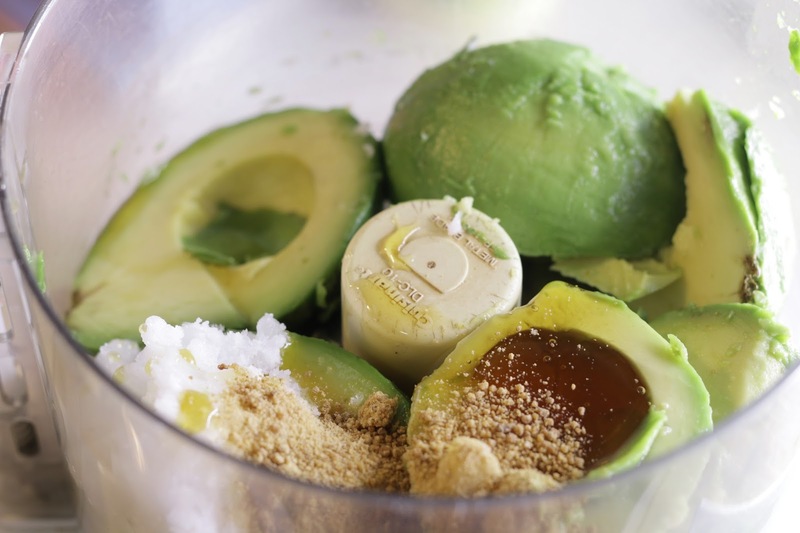 In a food processor, mix the avocado, coconut sugar, honey, and coconut oil until smooth. Then mix the lime juice and gelatin mixture with the avocado mixture. Fold into the whipped coconut cream until fully incorporated. 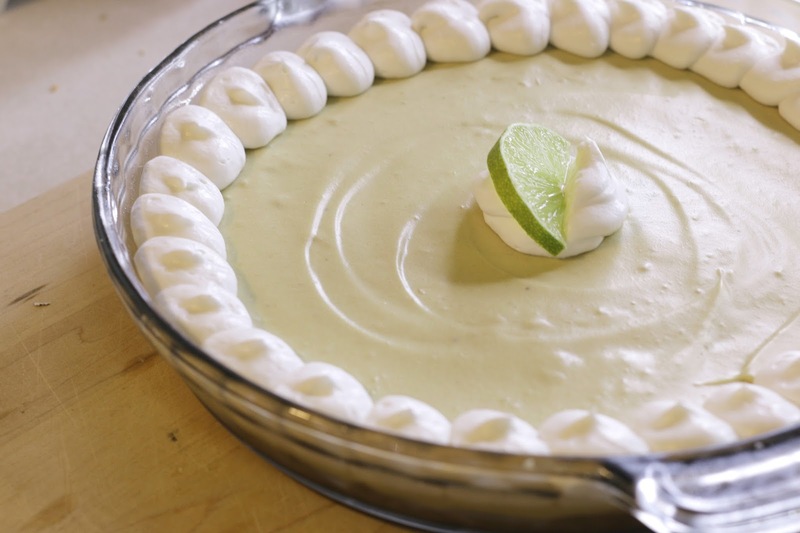 Pour the filling into a prepared crust and chill overnight or until set. 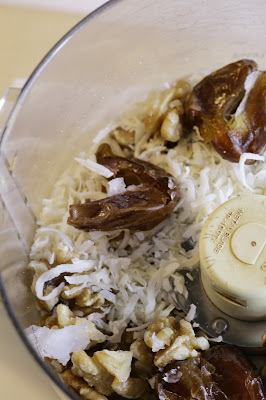 *Tip for making whipped coconut cream – Not all coconut creams are equal. When picking out a can of coconut cream, shake the can. If it sounds like liquid inside, it won't work very well. If it sounds really think and mostly solid or sounds solid when you shake the can, you have a winner. The second version was exactly what I wanted! It's light and silky, slightly tart, and sweet - but not too sweet. 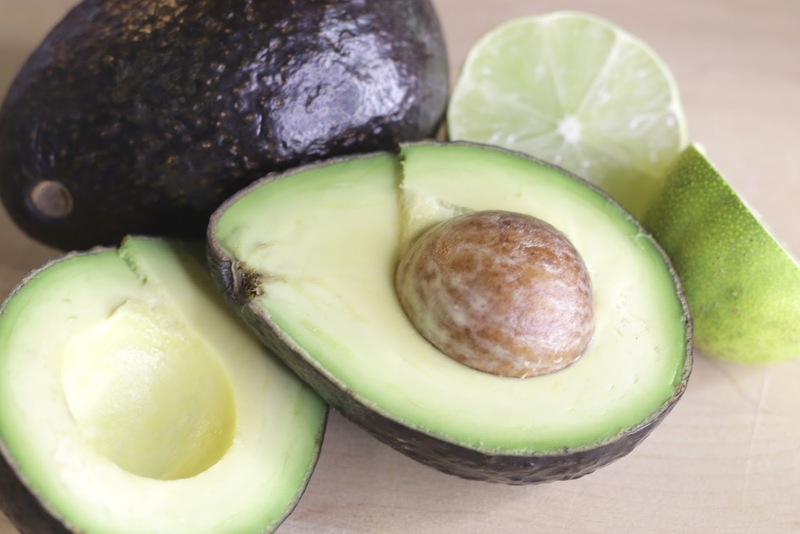 And who would know that there's an avocado in there? The crust turned out great too! It really tastes about like a graham cracker crust should, the only difference is that it's more chewy than crispy. Did you come up with this recipe by yourself? Or did you change it based off of a recipe you found? I'm definitely going to try your recipe next week when my family comes to visit! Yay! Hey Maria! I've made other pies in the past that were similar to these using recipes, but I made both of these myself without recipes.